Happy Cinco de Mayo! When you hear of Sabra, most of you probably think of their amazing hummus, but did you know they also have an amazing assortment of salsas and dips? I absolutely love their salsa and I am always amazed at how fresh they taste. They have 8 varieties that are perfect for any party or event you have coming up and are always made with vine-ripened tomatoes and perfectly selected vegetables . And salsa isn't just for chips! I wanted to come up with a recipe that used salsa for more than just a layer in a dip or for a bowl of chips. 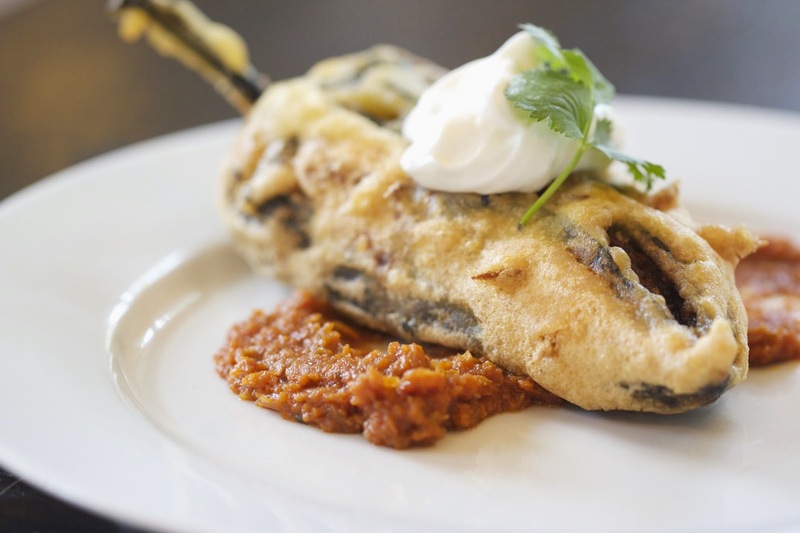 I'm a huge fan of chiles rellenoes but I hadn't ever tried making them myself before. 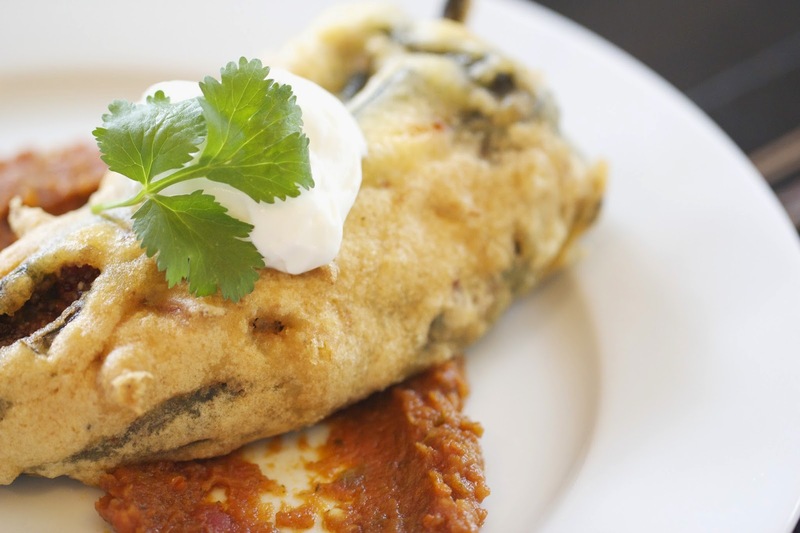 Traditionally they are just filled with cheese but I went a bit further and mixed in some shredded beef and a healthy portion of Sabra's Restaurant Style Salsa. Then, for the finishing touch, instead of making the traditional sauce, I simply blended up some more of the salsa and cooked it with some olive oil to make a wonderfully rich sauce that was a perfect combination to the chiles. These are really simple to put together. The most difficult thing is roasting and skinning the peppers themselves. If you have a gas cooktop, just lay them on the grate directly over the flame, turning until blackened all over. Otherwise you can char them under your broiler as well. 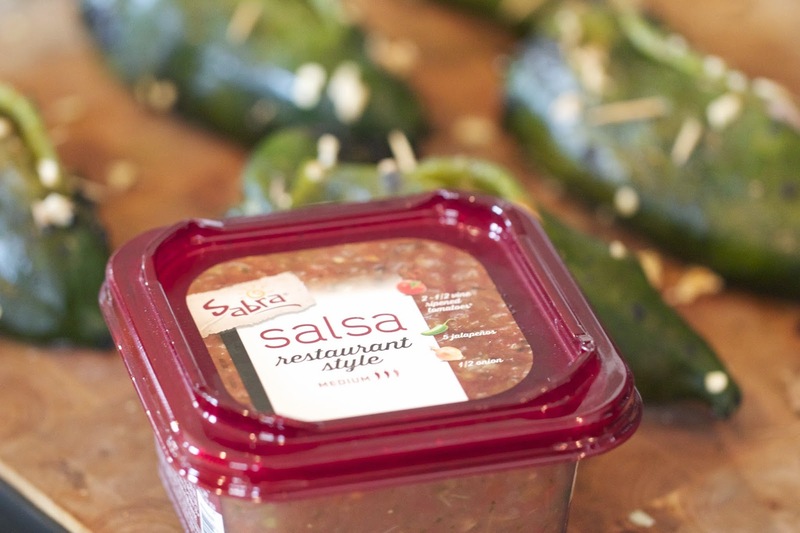 You can experiment with any of the 8 Sabra varieties of salsa, adjusting the flavor to whatever sounds best to you! Check out their site for some coupons and then get cooking! 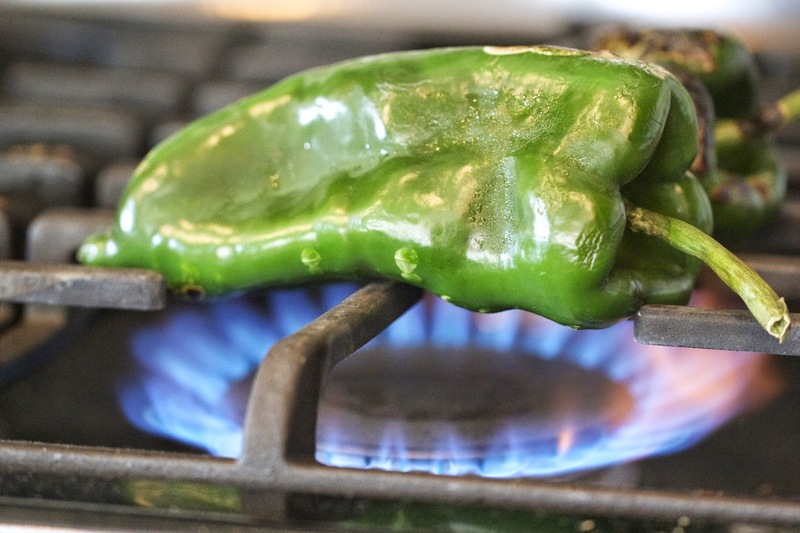 Char the peppers over a gas burner, turning until blackened. 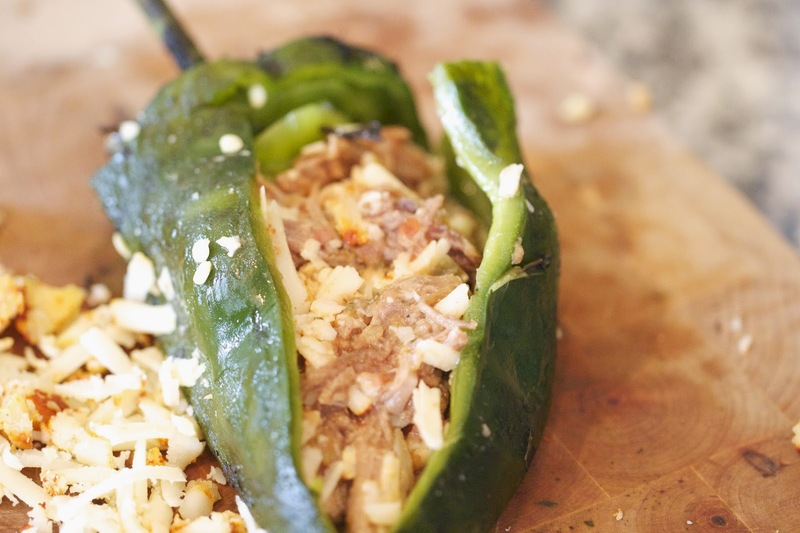 Place the charred peppers into a gallon size freezer bag for 10 minutes. 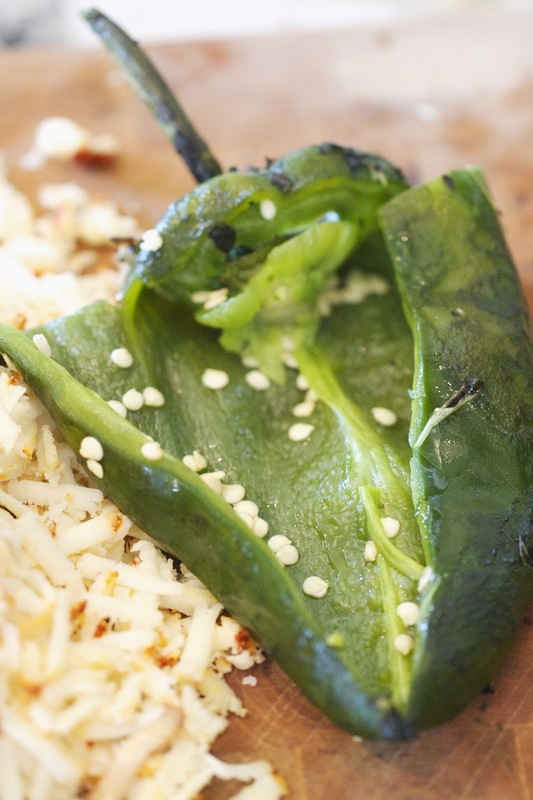 Remove the peppers from the bag and using your hands or a paper towel, gently rub the charred skin from the pepper. It's OK if some of the skin remains. 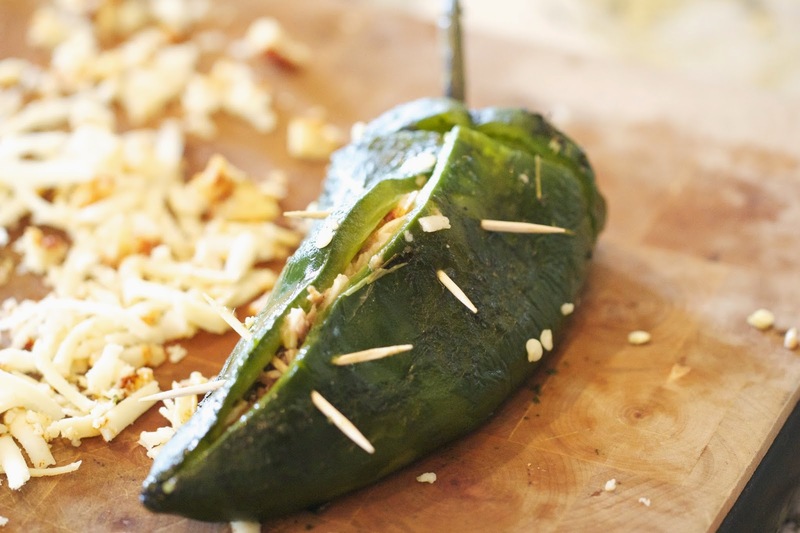 Using a sharp knife, make a slice across the top of the pepper, just below the stem. Then, fro mthe middle of the slit, slice about 3/4 of the way down the pepper. Gently open the pepper and remove the seeds. 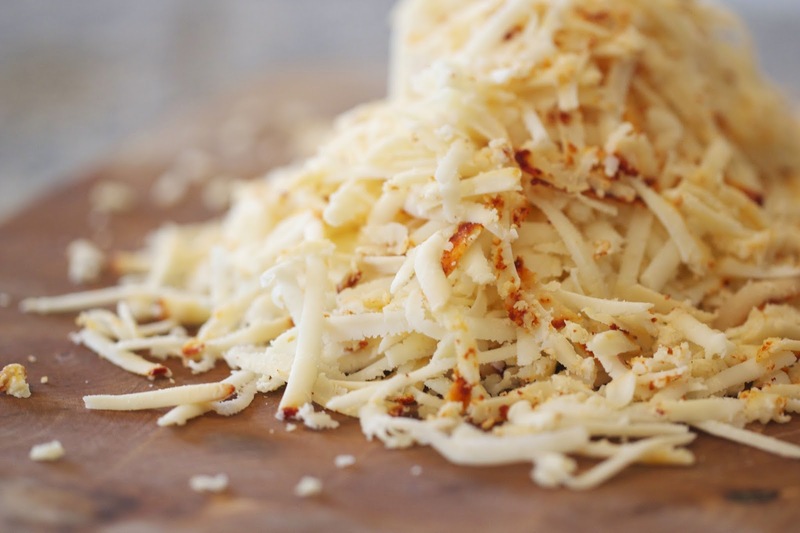 Combine the cheese, salsa and the beef in a large bowl. Fill each pepper with the filling. Using toothpicks, close the seam by forming an X with two toothpicks. Heat the oil to 375 degrees. 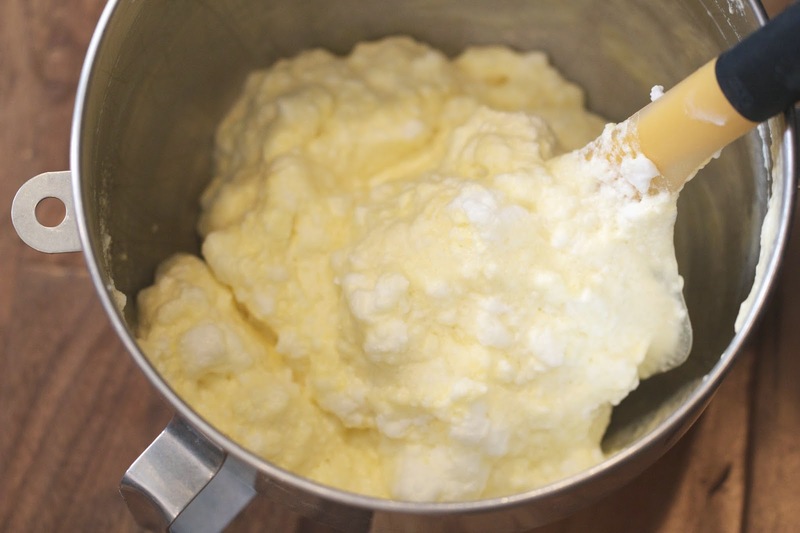 In a mixer, beat the egg whites and a pinch of slat until you have stiff peaks. In separate bowl, beat the egg yolks until light and fluffy. Gently fold in the egg yolks and 1/3 cup flour to the egg whites, being careful to not deflate the egg whites. 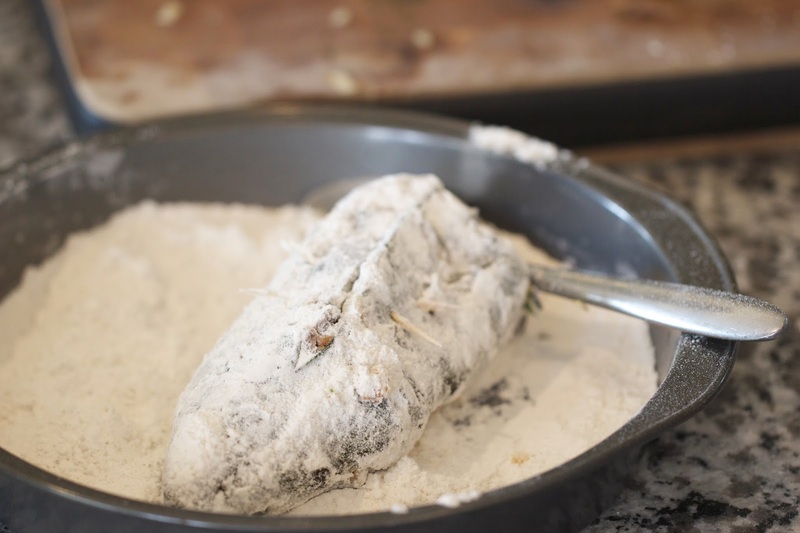 In a flat dish combine the 1/2 cup of flour and season with salt and pepper. 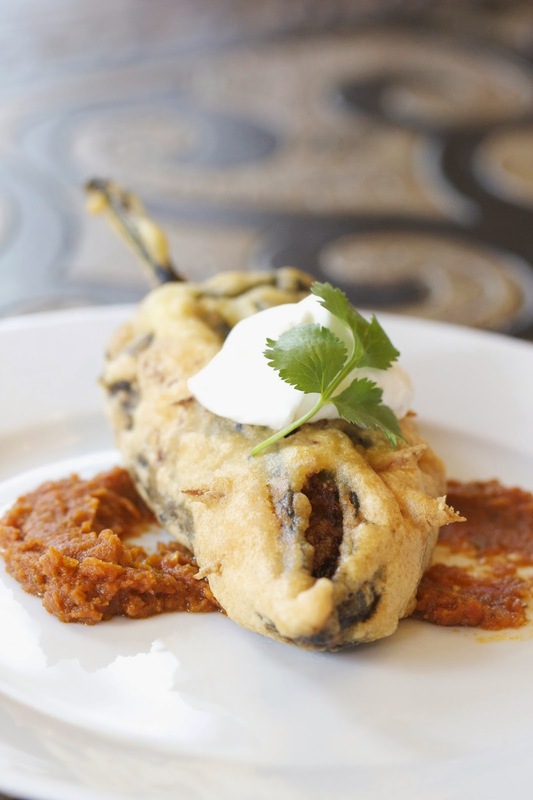 Dredge the stuffed peppers in the flour mixture and then dip in the egg white mixture ensuring the pepper is completely covered. Place each pepper in the hot oil and cook for 3-5 minutes per side until lightly golden brown. Blend the 1 cup of salsa in a blender until smooth. In a small saute pan, heat the olive oil over medium heat. Add the blended salsa and cook for 5 minutes. Serve the peppers with the warm sauce. Disclosure: I was compensated for the creation of this recipe as a Sabra Tastemaker. All opinions are my own. Thanks for taking the time to provide us with your valuable statistics. I attempt to offer our applicants with notable care and we take your remarks to coronary heart. As constantly, we appreciate yourself assurance and accept as true within us. write my paper helps college students to enhance traditional essay writing abilities. Other than the college syllabus, writing ability is likewise needed to broaden self-development.